The rule is the worst thing. You just want to break it. 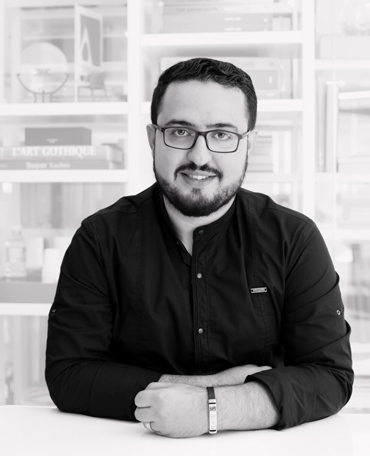 Founder at schema seven architects, he is a registered Lebanese architect, graduated from the School of Architecture at the Lebanese University\Beirut (Institut des Beaux-Arts) with a master degree at architecture 2012. 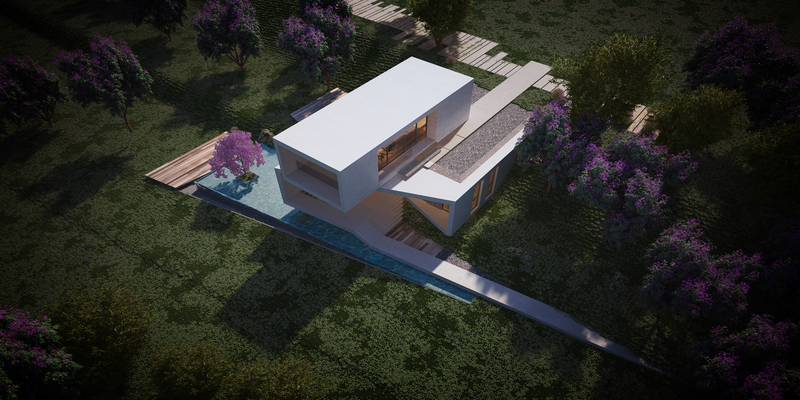 His topic of research focuses on interactive architecture and its applications in daily life.